Have you always wanted your teeth straightened, but missed the opportunity as a child? Has your previous orthodontic treatment relapsed? We offer invisible straightening at the Practice, which is ideal for individuals who prefer to discretely straighten their teeth. STB Lingual Light braces work in the same way as the familiar 'Traintrack' style, except they are much smaller and fitted on the inside of your teeth, making them totally invisible. Due to the invisible appearance of the STB Lingual Light braces, the technique has become popular with celebrities looking for special orthodontic treatment that does not interfere with their work and socialising. 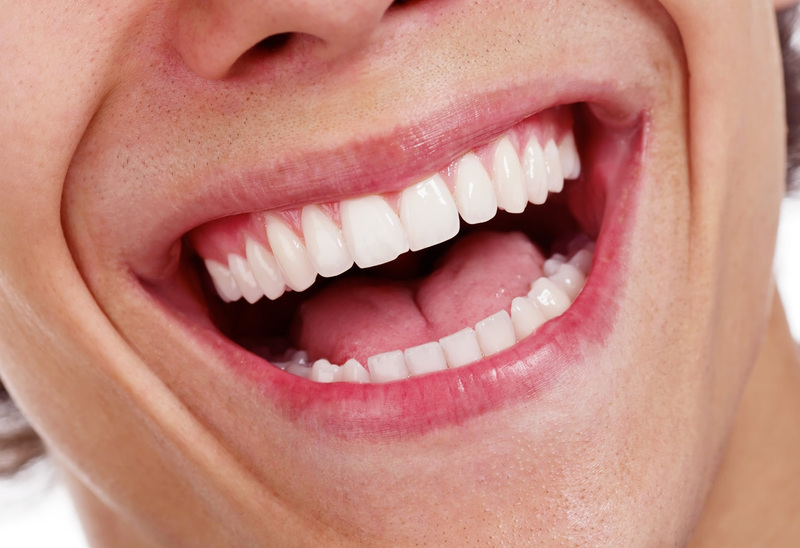 Straighter teeth may not only be desired for aesthetic reasons, but may also lead to improved tooth and gum health. Why choose STB Lingual Light braces? STB Lingual Light braces are invisible during treatment and so only you need to know that you are undergoing dental treatment. They are very quick to work - sometimes treatment time is as little as six weeks. Compared to traditional orthodontics, STB Lingual Light are significantly cheaper yet incredibly effective and comfortable to wear. Your braces are fixed for the duration of the treatment meaning that they are working as soon as they are fitted, gently moving your teeth into their new position. STB Lingual Light braces are suitable for most patients, from teenagers to adults. Treatment including initial Consultation, braces, all appointments, after care retainers and teeth whitening from £1,800. Many thanks for the hard work you all do to make your practice so good.